By Kirk J Nahra, Partner and Chair of Privacy and Data Security Practice at Wiley Rein, LLP. By now, most people have felt the effects of the HIPAA Privacy Rule (from the Health Insurance Portability and Accountability Act). HIPAA has set the primary standard for the privacy of healthcare information in the United States since the rule went into effect in 2003. It’s an important rule that creates significant baseline privacy protections for healthcare information across the country. Yet, from the beginning, important gaps have existed in HIPAA – the most significant involving its “scope.” The rule was driven by congressional decisions having little to do with privacy, but focused more on the portability of health insurance coverage and the transmission of standardized electronic transactions. Because of the way the HIPAA law was crafted, the U.S. Department of Health and Human Services (HHS) could only write a privacy rule focused on HIPAA “covered entities” like healthcare providers and health insurers. 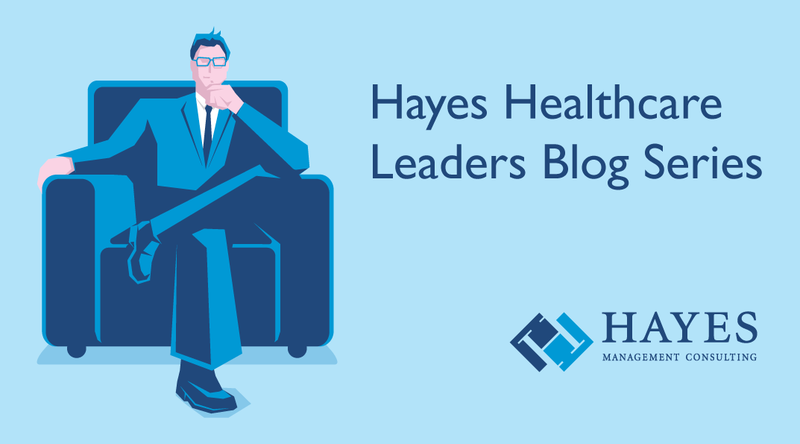 This left certain segments of related industries that regularly use or create healthcare information—such as life insurers or workers compensation carriers— beyond the reach of the HIPAA rules. Therefore, the HIPAA has always had a limited scope that did not provide full protection for all medical privacy. So why do we care about this now?